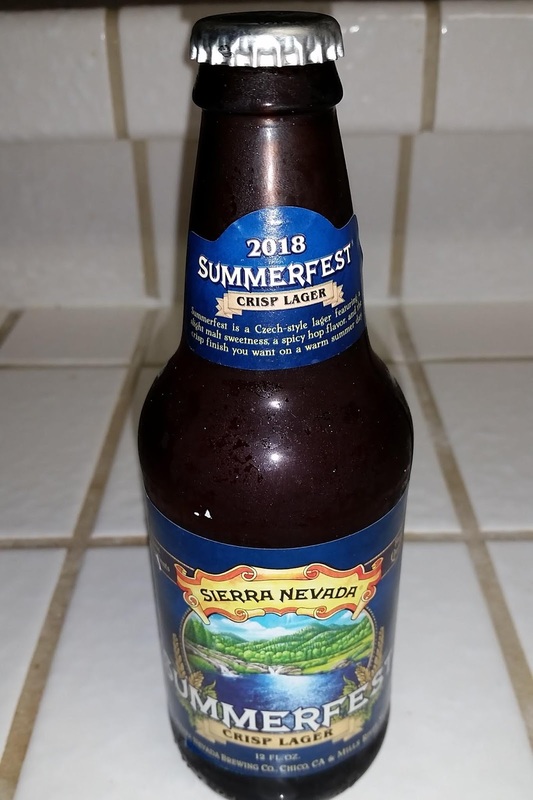 Sierra Nevada Summerfest - AoM: Beer et al. 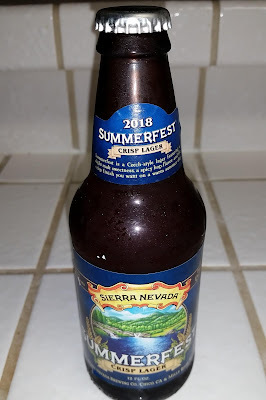 I bought several beers from Whole Foods Market and they are all local beers (Northern California: Chico, Fort Bragg, Paso Robles, Sonoma County, San Francisco, and San Carlos). Out of the six, I decided to first have the Summerfest. 0. My nasal congestion is a 1 on a scale of 0 to 8. The beer had a wheat smell. 1. It was refreshing and crisp.